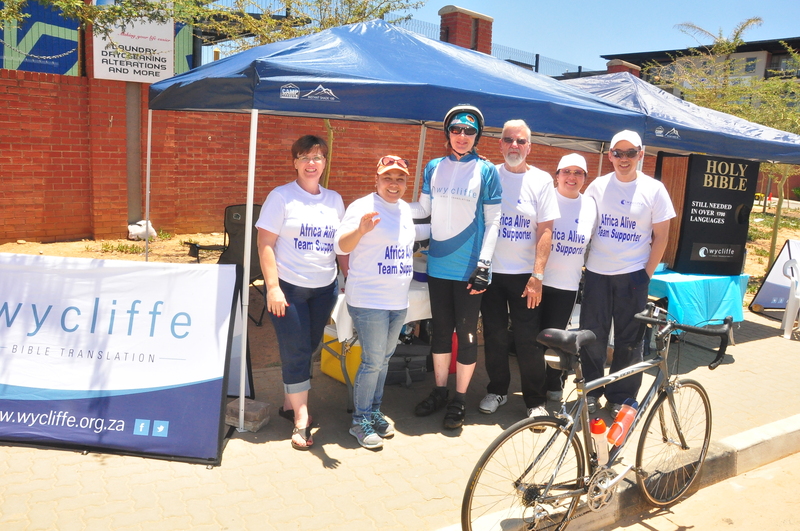 It was a beautiful, sunny day on Sunday, 20 November 2016, as cyclists hit the road for the 20th edition of the Telkom 947 Cycle Challenge. Wycliffe entered a team called Africa Alive, to raise funds for the Tonga Bible Translation Project in Zimbabwe. 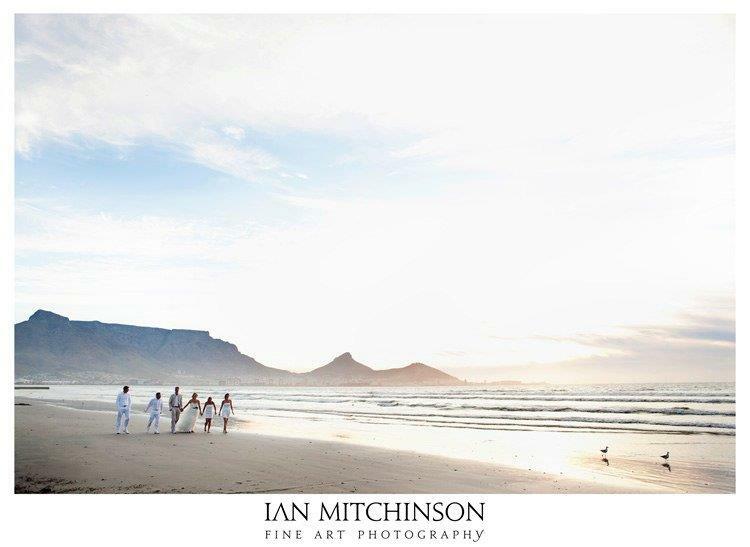 Lagoon Beach Hotel in Cape Town has found that fossilized shark teeth have been washing up on their beach front. These teeth are millions of years old and can be sold for thousands of rands on the international fossil market.